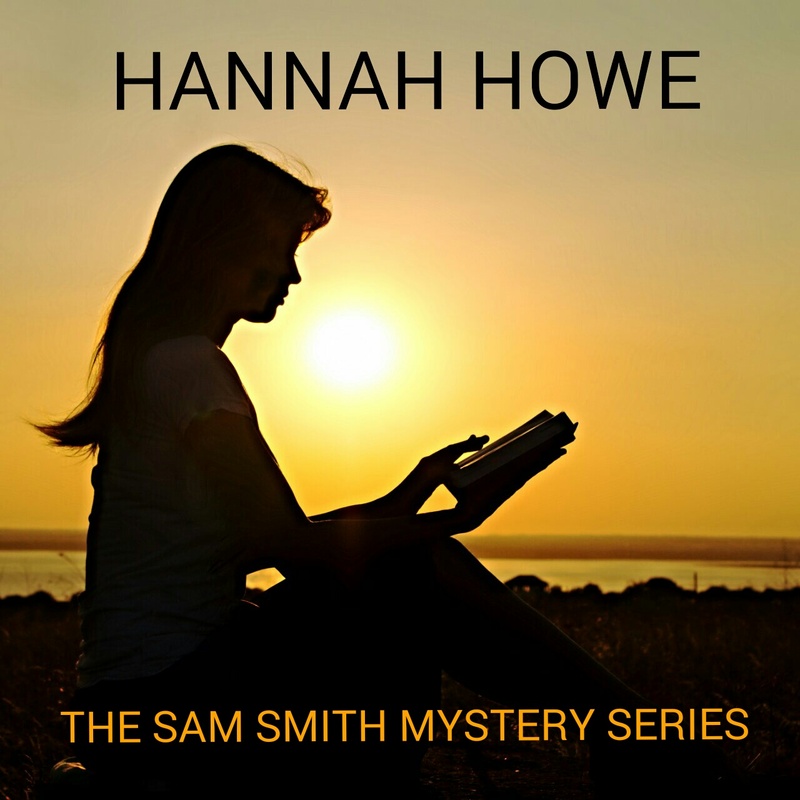 The bestselling Sam Smith Mystery Series is published by Goylake Publishing. The books in the series are available in print, as audio books and eBooks from all major retailers: Amazon, Barnes and Noble, Kobo, iTunes, etc. Hannah Howe lives in the picturesque county of Glamorgan with her partner and their two children. She has a university degree and a background in psychology, which she uses as a basis for her novels. Hannah began her writing career at school when her teacher asked her to write the school play. She has been writing ever since. When not writing or researching or dreaming up storylines for her novels, Hannah enjoys reading, genealogy, chess and music. She has a deep knowledge of Victorian and Twentieth Century popular culture and is a keen student of the private detective novel and its history. Hannah’s books are enjoyed by readers in Britain, America, Australia and Europe, and those books regularly feature in the top tens of various crime and private detective charts. If you would like to contact Hannah about any aspect of her books please use the form below. We look forward to hearing from you.